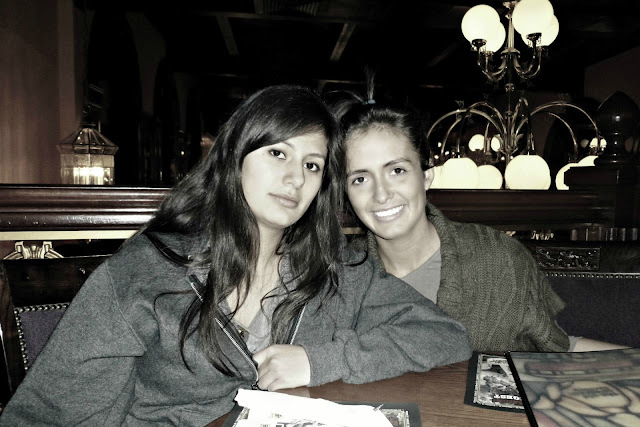 It's a Warner tradition to go to the Spaghetti Factory every year for our birthday's. 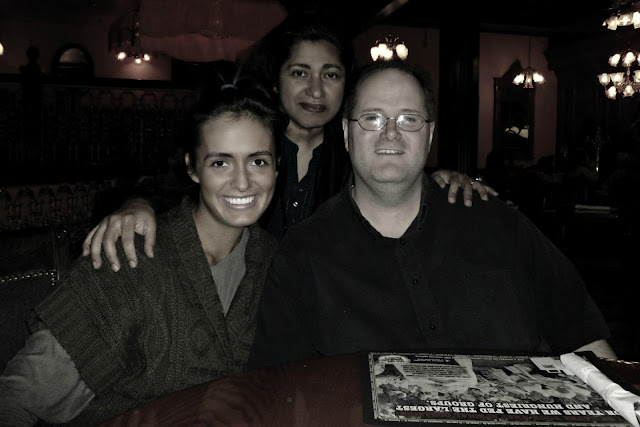 Here's a little peak of my mama's birthday dinner. Unfortunately Daryl couldn't make it since he had work in the evening. I took him dinner to go though and saved some of mine so we could eat together once he got off. I'm obsessed with their pesto salad dressing. Words cannot explain the love I have for my family. Well Daryl and I are off to Miss Natalie's birthday party. 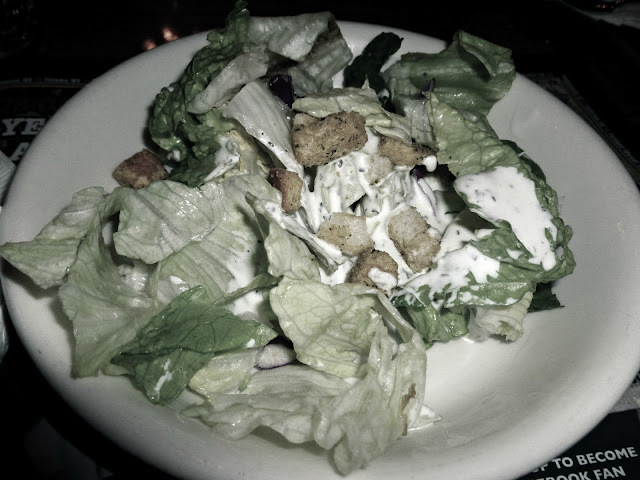 Mmm, I agree - love that place and their pesto salad dressing! I have never been there before - Pathetic, I know! 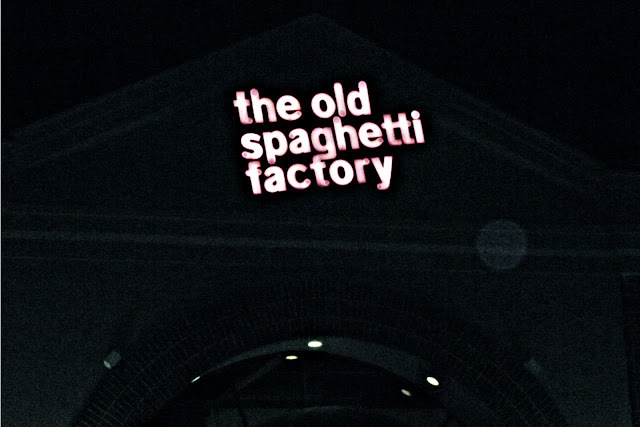 I don't think we have a Spaghetti Factory here, but we have a Spaghetti Warehouse! lol Looks delicious! YOU NEED TO REMEMBER TO SEND ME YOURS TOO! i'm so happy you guys came! sad you couldn't stay longer to hang with us but i understand and we'll get together again soon! haha we have to! Love the Old Spaghetti Factory! We even had our Wedding rehearsal dinner there! "I accidentally flushed my phone down the toilet"